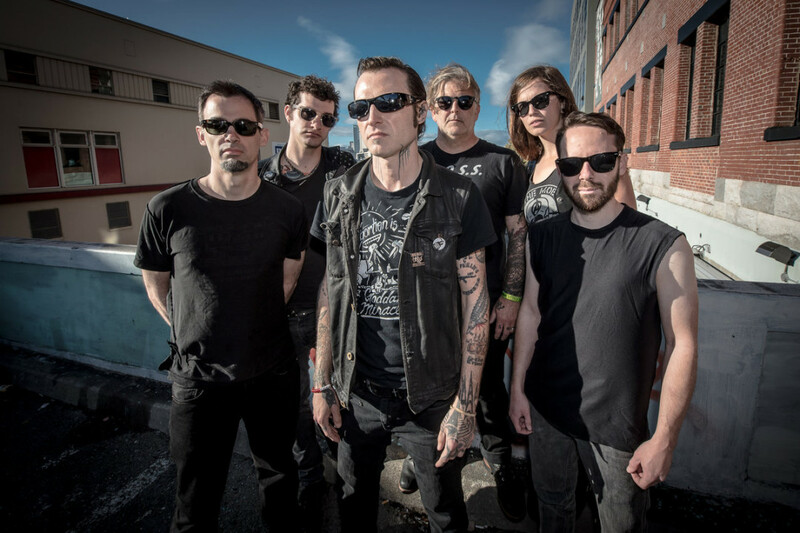 Leftover Crack have announced some shows in Mexico that are scheduled for January. The band released The E-sides and F-sides in 2018 via Fat Wreck Chords. You can see the list of tour dates below.